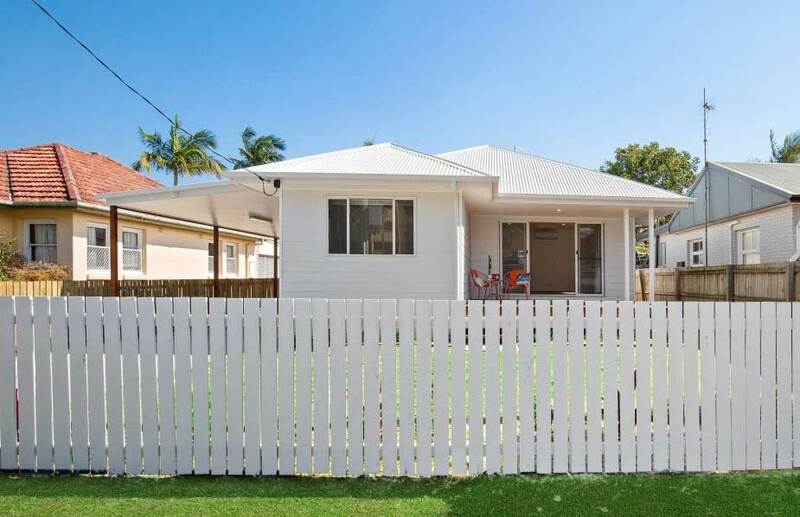 This new home really is a cute little cottage right on the beach. 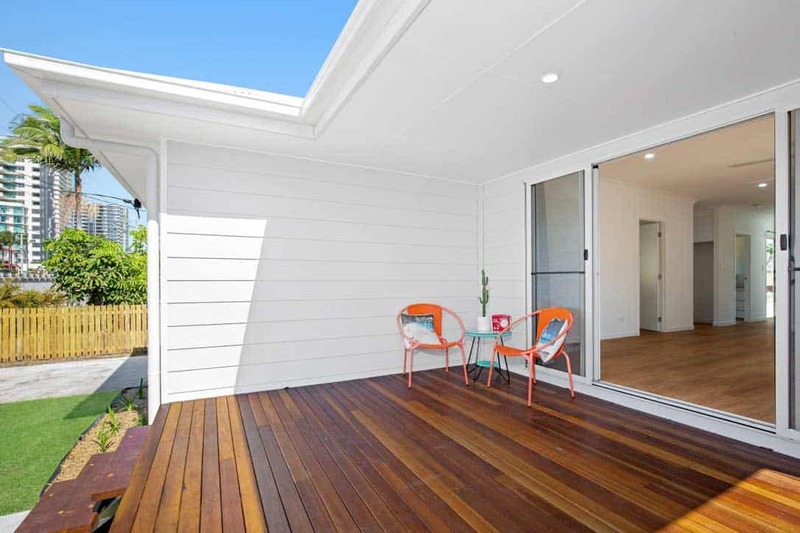 Everyday was a joy building this amazing little home with the cool breezes blowing through daily. 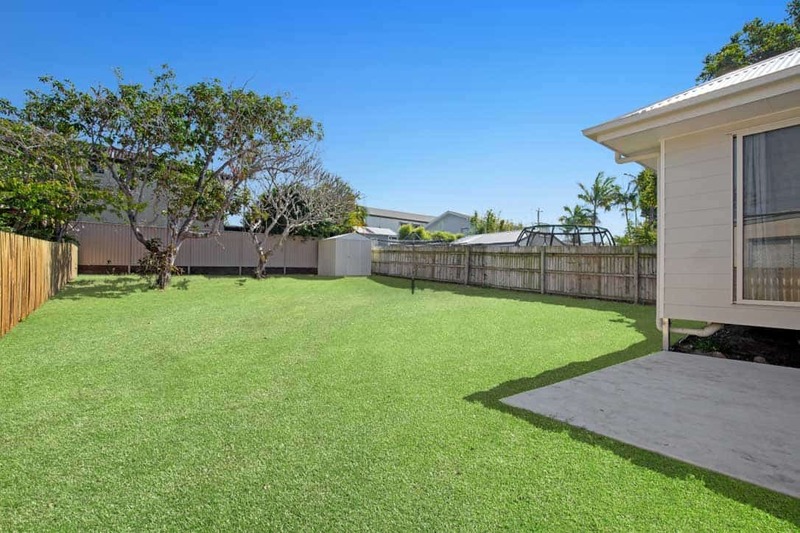 Only 100m to the sandy shores of the beautiful Burleigh Heads beach. 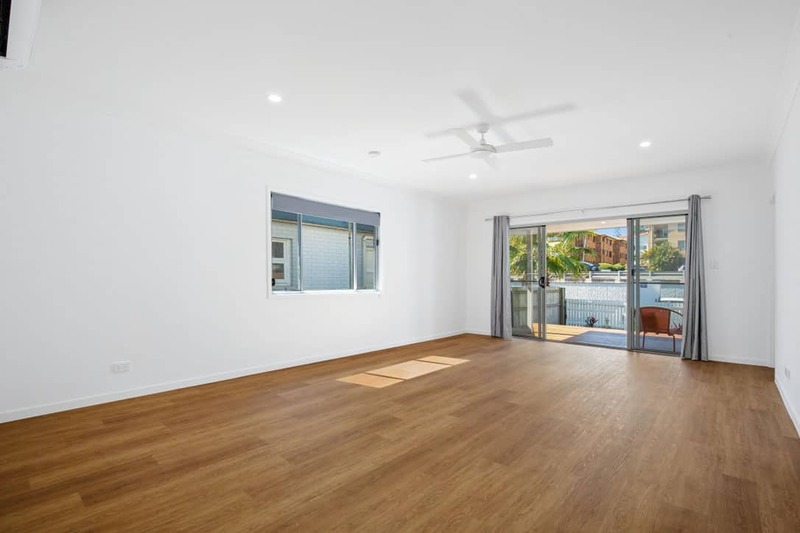 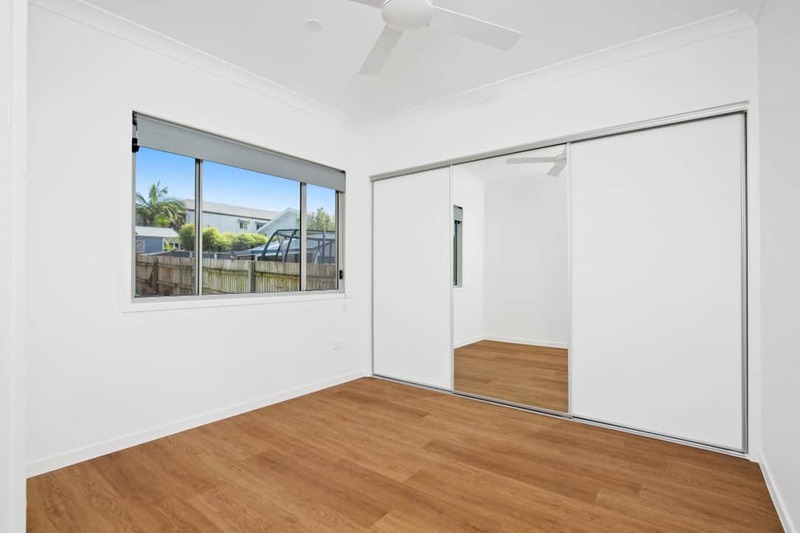 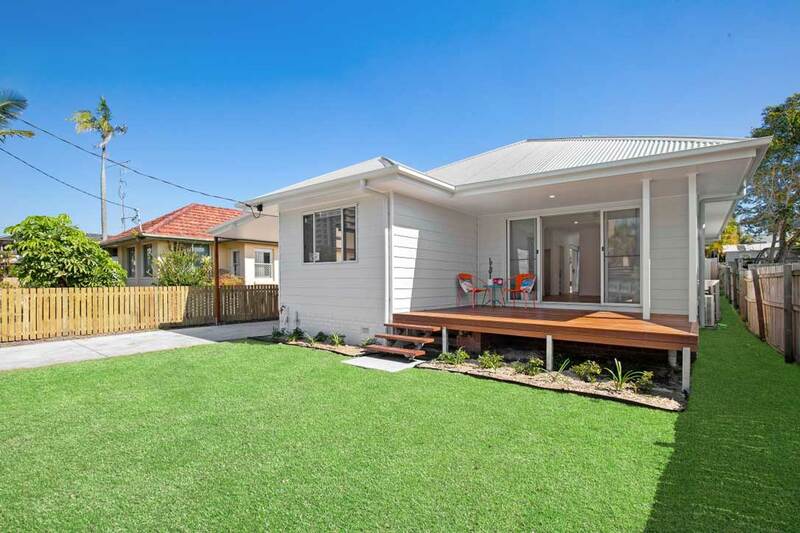 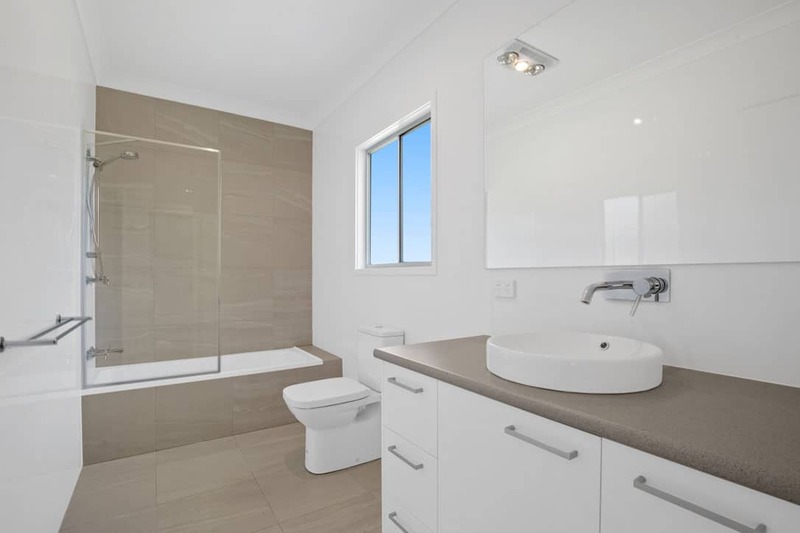 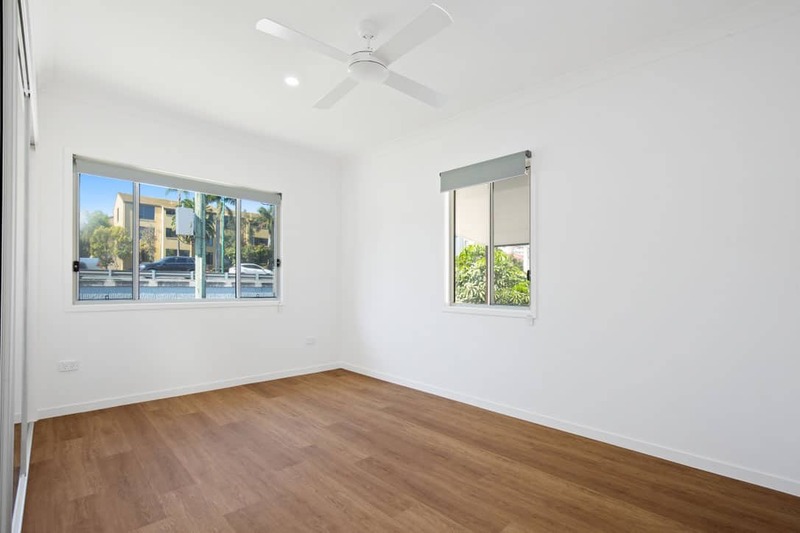 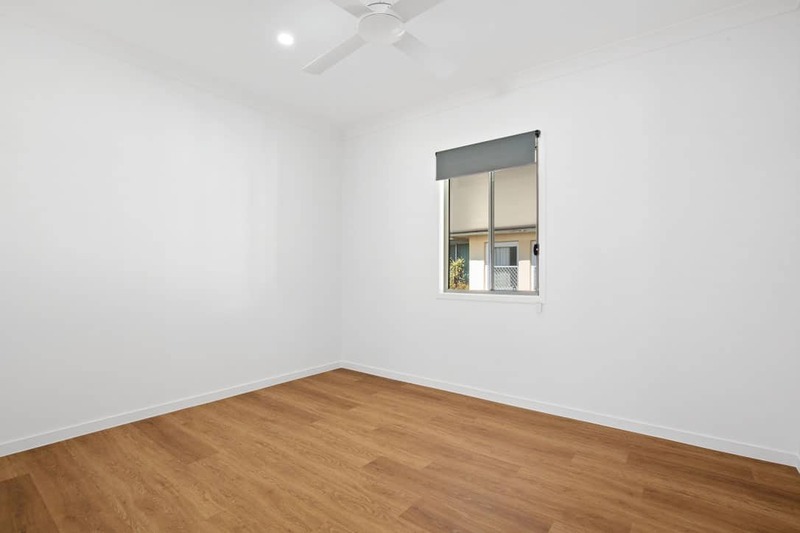 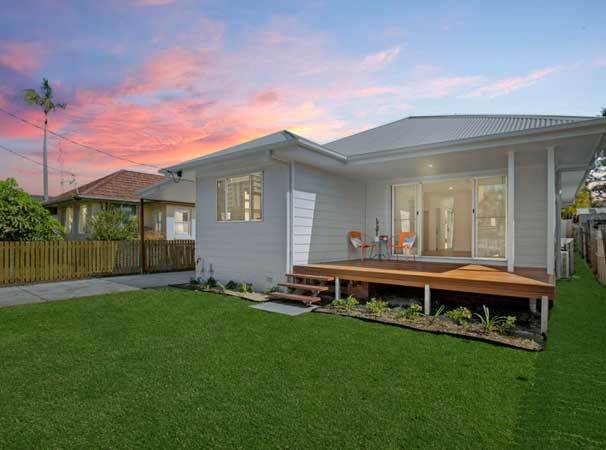 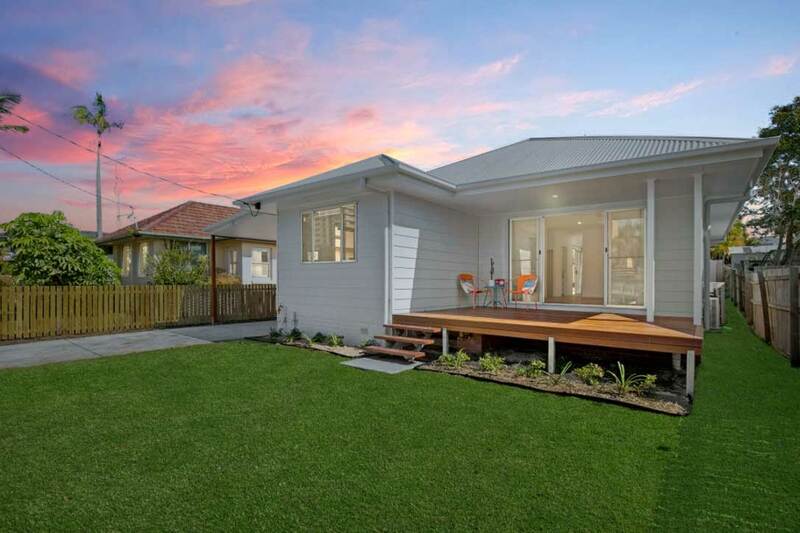 With stunning timber floors throughout this 3 bedroom home is extremely bright to allow all natural light into the home. 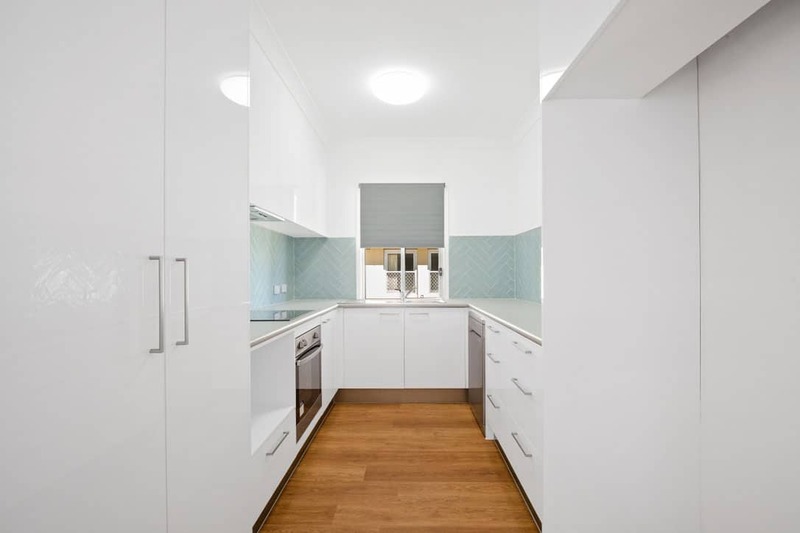 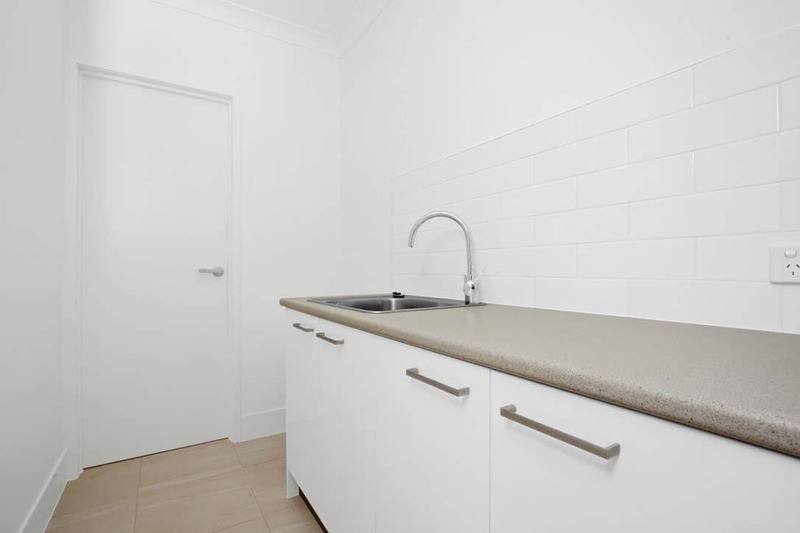 With a modern kitchen and beautiful herrignbone tiled splashback, this home would be a joy to come home to after a long day at the office.